If by now, you’re not using your social media channels for social networking, then your social’s clearly NOT WORKING. Socialising has never been so much work! Networking, in the original sense of the word, is no longer about a meeting after work. Over a drink. At a swanky wine bar. Nor is it the classic business lunch. It’s not even about going to launch parties or benefit dinners. How I wish it were! Sadly, those days are long gone. And even if they haven’t fully gone away, they’re probably not as prevalent or accessible to the majority of us. They’re also no longer effective. Face-to-face interactions are no longer necessary. 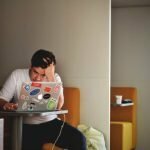 Remote working is becoming the new standard. But networking is still important to drive business, growth, personal and professional development. Gaining contacts to facilitate this no longer depends on business cards exchanged at an event. We live in the era of the social network. For the majority of individuals, social media is about online “socialising”. Tagging friends. Sharing images of food. Posting memes. Messaging. Commenting. Liking. The emphasis should be on “networking”. There’s nothing social about sitting in front of a screen. On your own. Pumping out words. Bits and bytes of data. Social media has opened up a whole new networking game. And everyone is playing it. At least they think they are. And if not, they should be. Having an online presence is our new default setting – from corporations to individuals. It’s about getting yourself out there. Be seen and heard. Constantly. It’s talking to, and being talked to (just check any company’s social feeds). Even better is being talked about! Regular content creation. SEO. Blogs. Links to social media profiles. These are all essential to a company’s or a brand’s presence and perception. Staying in touch with your clients and customers. Communicating your message. Socialising. Networking. 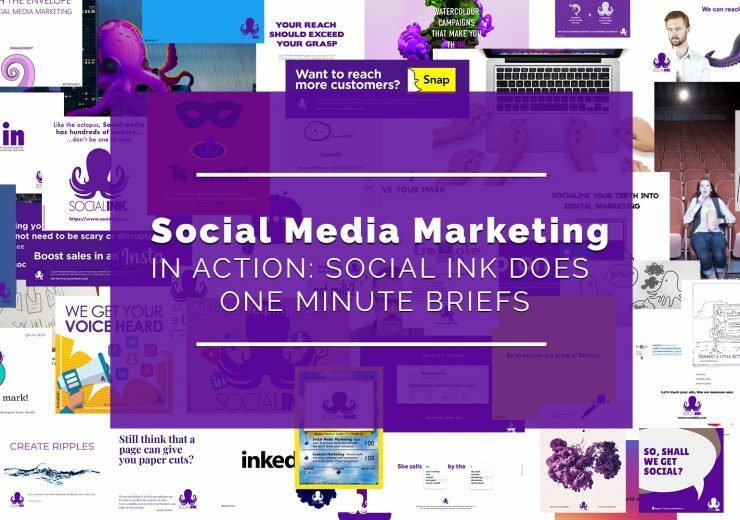 It’s no small wonder then that brands and companies employ digital marketing agencies like Social INK to maintain their social media presence for them. Out of digital sight. Out of mind. Where Do I Concentrate My Social Networking Efforts? It all started in 2003 with the professional networking site – LinkedIn. Then, pretty hot on its heels, in 2004, came a little social network – Facebook. Now, throw YouTube (2005), Instagram (2010), Pinterest (2011) and Google+ (2011) into the mix and you have a full cast of social characters ready to perform for you. Not to mention their wonderfully varied and equally established understudies (of which there are too many to mention). The trick is to choose your networking platforms carefully and wisely. Choose the two or three most relevant to your business needs and stick with them. Don’t spread yourself too thin or give yourself too much to keep up with. Being online. Regularly interacting with others. Social Networking. It’s a full-time job! This may work well for big brands. It may even work for some small brands. But, what does this mean for the individual? Or the SME? How do you network across multiple platforms and STILL give your full attention to the 9-to-5? Is it possible to do both effectively? We know it’s absolutely essential! Option 1: Get in touch with Social INK. Remove what can be time-consuming and distracting from your day altogether. 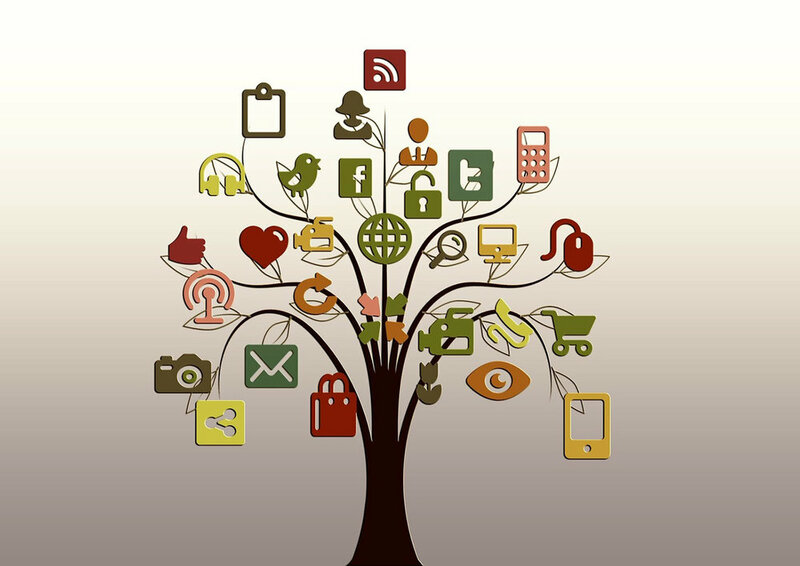 Let Social Ink run your digital marketing and do your networking for you. This way, you can focus entirely on growing your business.  Social Ink WILL grow your network. Option 2: Go it alone. Factor some allocated “social” time into your working day. Use the idea behind Google’s 20% Time model. Allow 20% of your working day to be dedicated to advancing yourself, your brand, your business with social networking. Follow people who you look up to within (or outside of) your sector. Share content that inspires you. Follow trending topics. Explore specific hashtags. 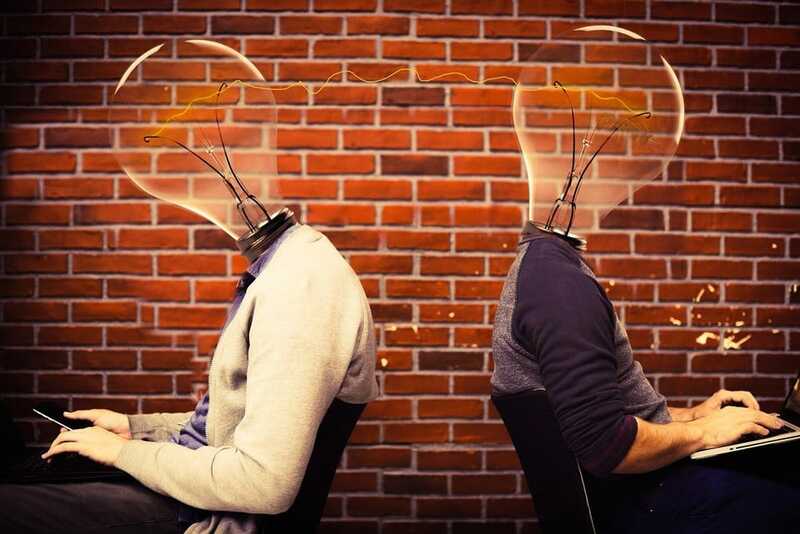 Join in conversations with like-minded individuals. Leave the memes and food photos until the weekend. Whatever you choose to do, know that you are doing it for the right purpose. The only way to get “Brand You” going is to invest in some serious online PR. Forget drinks at the elite social club. That’s Mad Men era. These days you have to broadcast yourself online effectively. Lunch, dinner and drinks will be served later – when it’s time to sell yourself. Why not take the opportunity to network with me? You’re more than just allowed to. You’re advised and expected to do so! Let’s expand our network… There may be time to socialise over a drink or two in the near future. 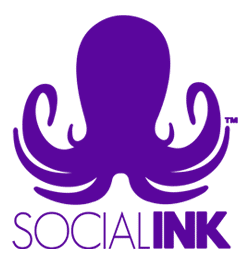 If you’re interested in finding out how Social INK can help your business, don’t hesitate to reach out here. Get to know Social INK. Find us. Follow us. Join us. Connect with us. 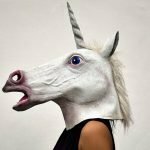 What every CEO should understand about Social Media!